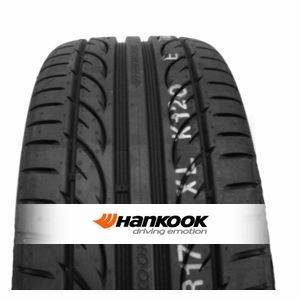 The Hankook Ventus V12 EVO2 K120 is a profile that produces very good results on wet pavement. The low rolling resistance means you save on fuel. 2 years and 11000 mile later tryre is for bin. 1 mm tread. Very good all round tyre, this is my second set on this vehicle. would highly recommend. To review the Hankook Ventus V12 EVO2 K120, you first have to log-in by clicking here.